With the return of chilly weather and cozy sweaters, it&apos;s no surprise that the pumpkin spice craze is in full swing in the Red Stick! As the holiday season swiftly approaches, you can find locals and visitors alike indulging themselves in any and all things pumpkin spice. New to the pumpkin-flavored band wagon or simply eager to try some new recipes? No worries, we have you covered! 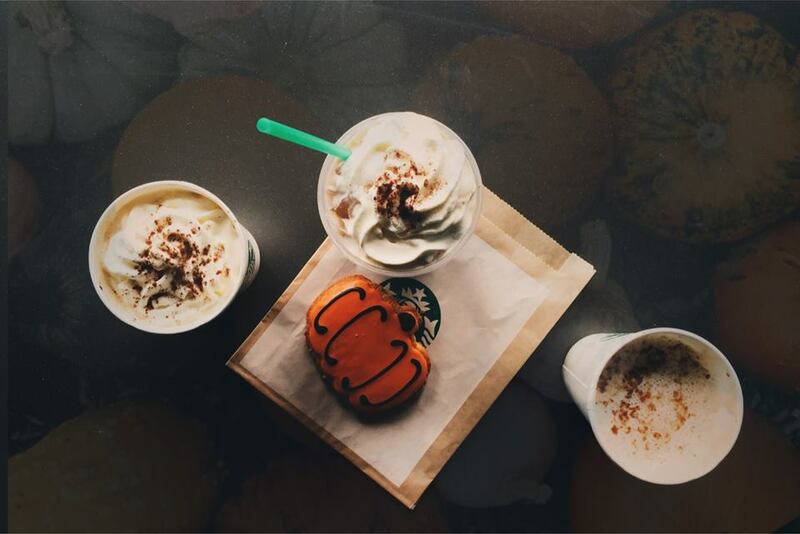 From your standard Pumpkin Spice latte at Starbucks to unique pumpkin delicacies, we&apos;re giving you a list of our favorite pumpkin-flavored items! 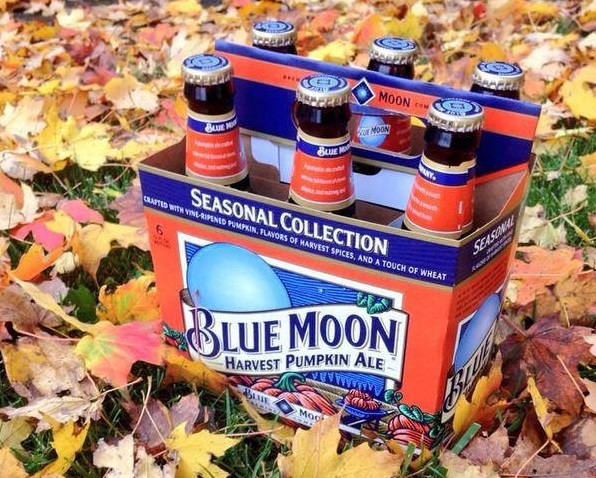 We urge you to sip on some pumpkin brews this season if you haven&apos;t already! You can taste Blue Moon&apos;s Harvest Pumpkin Ale and Saint Arnold Pumpkinator at local favorites like The Chimes, or you can grab a six-pack and your best pals for a haunted night in. Photo courtesy of Blue Moon. Whether you&apos;re stopping by your favorite franchise or going local, coffee shops in the Capital City will fulfill all of your pumpkin spice needs! 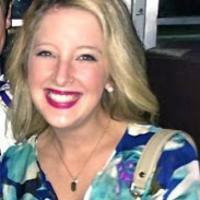 Grab a Pumpkin Spice Latte at Starbucks or enjoy one at Magpie Cafe while you enjoy the day! Don&apos;t want to leave the comfort of your home? Try Coffee-mate&apos;s Pumpkin creamer. Caramel-Pecan-Pumpkin Bread Puddings, Cranberry-Apple-Pumpkin Bundt cake, Pumpkin and Turnip Green Lasagna, Pumpkin-Espresso Tiramisu and more! 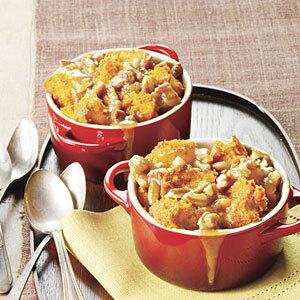 For a full list of Southern Living&apos;s best pumpkin recipes, visit their website. Trader Joe&apos;s never fails to meet its customers wants and needs! They have exceptionally added to the pumpkin spice craze with many products, such as their Pumpkin Rooibos Herbal Blend, Pumpkin Bagels, Pumpkin Spice Cookie Butter, Pumpkin Biscotti and much more! 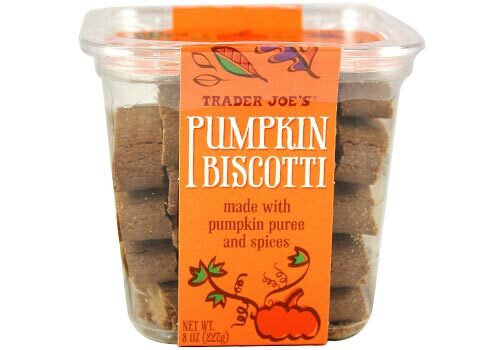 Photo courtesy of Trader Joe&apos;s.
Whether you&apos;re a pumpkin spice fanatic or a novice, we hope we&apos;ve given you some great insight into this fall craze! Be sure to follow Visit Baton Rouge on Twitter and Facebook to stay updated on everything happening in the Capital City.